Prova l’evoluzione di un classico dell’allenamento cardio con la corda per saltare a LED Smart Rope di Tangram Factory. Grazie ai 23 LED della corda collegati ai sensori magnetici, vedi i dati del tuo allenamento mentre sei a mezz’aria. Due set di cuscinetti a sfera in ogni impugnatura garantiscono un movimento fluido e naturale. 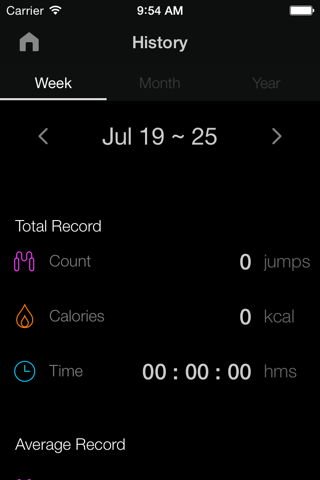 Abbina la corda Smart Rope all’app Smart Gym sul tuo iPhone, iPad o Apple Watch. Permette di registrare ogni rotazione completa della corda come salto, e di monitorare le calorie bruciate e la durata della sessione. Offre anche suggerimenti per l’allenamento a intervalli e ti premia con riconoscimenti per spingerti a dare sempre il meglio. Se ti serve un po’ di motivazione in più, puoi anche competere contro i tuoi amici, e sincronizzare i dati con HealthKit di Apple per avere un quadro ancora più preciso del tuo benessere generale. La misura S (Small) è per persone di altezza compresa fra 152 e 163 cm. La misura M (Medium) è per persone di altezza compresa fra 165 e 175 cm. La misura L (Large) è per persone di altezza compresa fra 178 e 188 cm. La misura XL (Extra-Large) è per persone di altezza compresa fra 191 e 201 cm. Compatibilità: Richiede iOS 8.0 o versioni successive. Smart Gym developed by Tangram Factory is a fitness platform which syncs with Tangram’s smart fitness devices such as Smart Rope and saves all the fitness data from the devices in real-time. You don’t need to be alone anymore while you work-out, because SMART GYM offers competition mode and your friends, who even lives in other country, will join you. With your personal informat ion (height, weight, age, and etc. 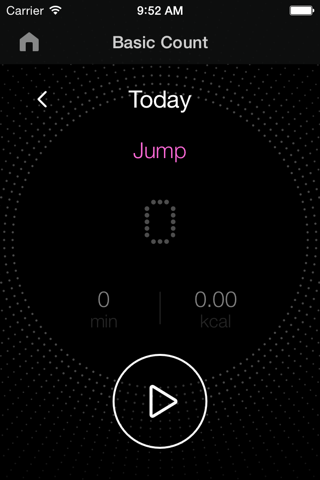 ), SMART GYM recommends you daily goal. If you have a Facebook account, it can sync with SMART GYM and you can post your award on Facebook. 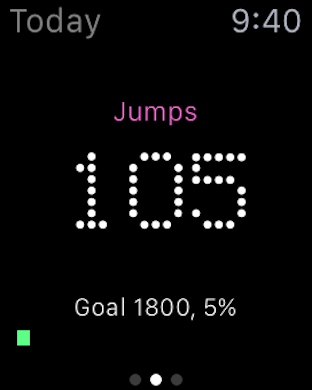 Also you can check and manage your burned calories in Health app, if you enable “Share Data With Health” on the personal setting. SMART GYM syncs with SMART ROPE(The LED embedded jump rope) for now and offers the features below. 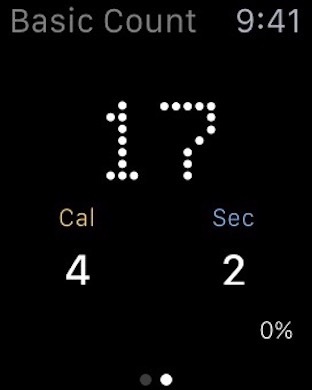 -	BASIC COUNT: Tracking your workout data – view your jump count, calories burned time elapsed, and your progress towards fitness goals. -	INTERVAL TRAINING: Select training sessions with recommended workout and rest intervals, based on your skill level and fitness goals. -	COMPETITION: Stay motivated by competing with your friends, with Daily Champion and Speed Master modes. Requires a Facebook account to select friends. -	AWARDS: Track your progress and earn badges for achieving daily and overall fitness goals. Smart Gym is an easy way to stay focused and maintain regular exercise. -	LEADERBOARD: See how you stack up against the competition, ranking yourself against Smart Gym users around the world as well as your network of friends. 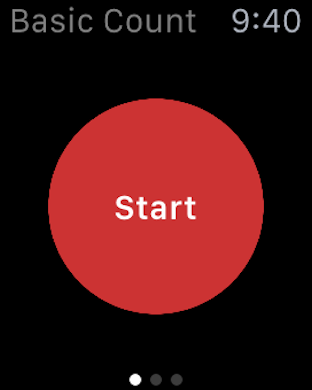 -	DEVICE SETTINGS: Monitor and adjust various aspects of Smart Rope, including LED brightness, battery status, firmware upgrades, and Bluetooth pairing. 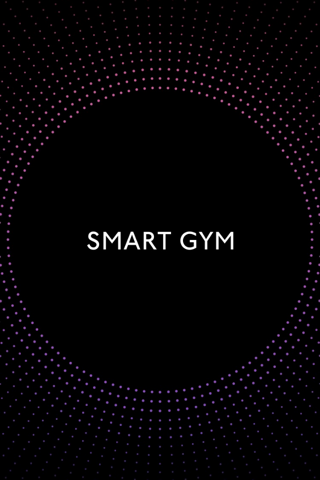 Smart Gym will be updated on more fun and useful features! This is the evolution of a classic. We’ve created a true active fitness wearable that brings the best in new tech to a tried-and-true workout, consistently recommended by the health and wellness community. SMART ROPE is an LED-embedded jump rope that displays your fitness data in mid-air, as you work out. 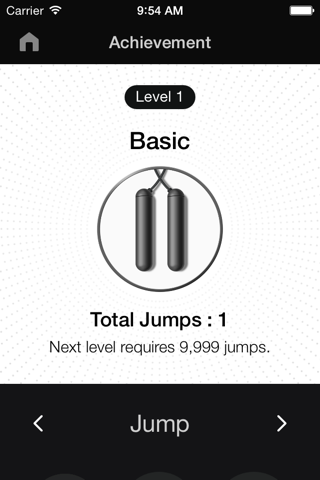 Smart Rope pairs with the Smart Gym mobile app for free. 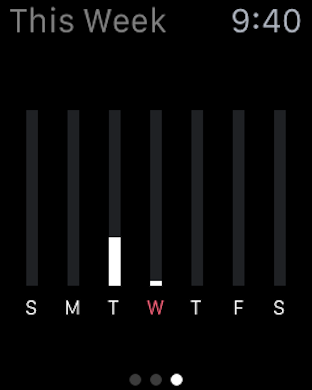 Track your fitness performance, get interval training recommendations, and compete with your friends (or yourself!) to get more fit.